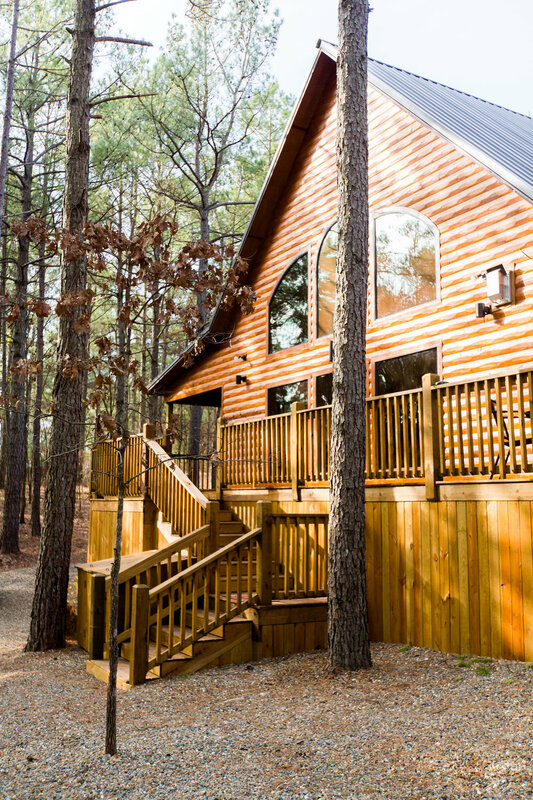 Time Well Wasted is a luxurious 4 BR; 3 1/2 Bath cabin located in Lakewood Estates development near Broken Bow Lake. 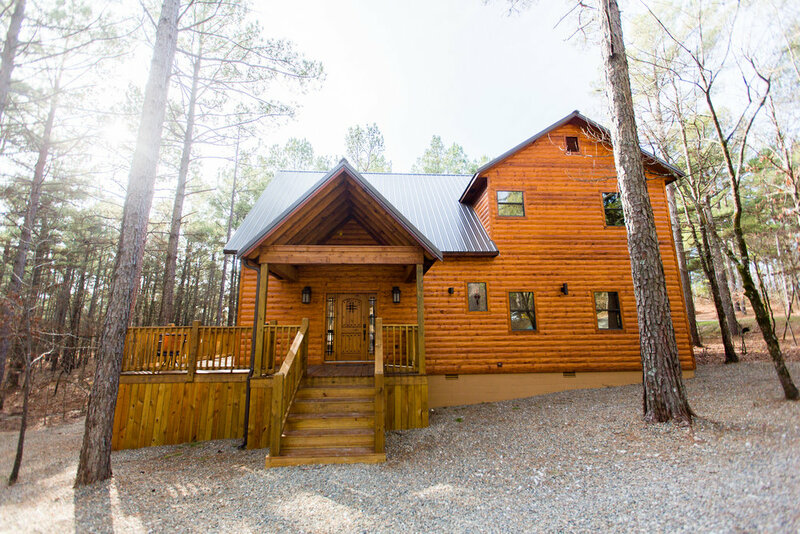 Your stay at this brand new luxury cabin will provide the peacefulness of a secluded cabin stay while also allowing direct access to Broken Bow Lake and our local restaurants. Girl's Gone Wine, Abendigo's Grill and Patio, The Blue Rooster, and The Grateful Head are all within 1 mile of the cabin. Time Well Wasted features an open floor plan with a wall of windows in the family room. The spacious kitchen and dining area are perfect for preparing a wonderful meal for your family and friends. Spend time with friends and family on the covered deck and dining area. 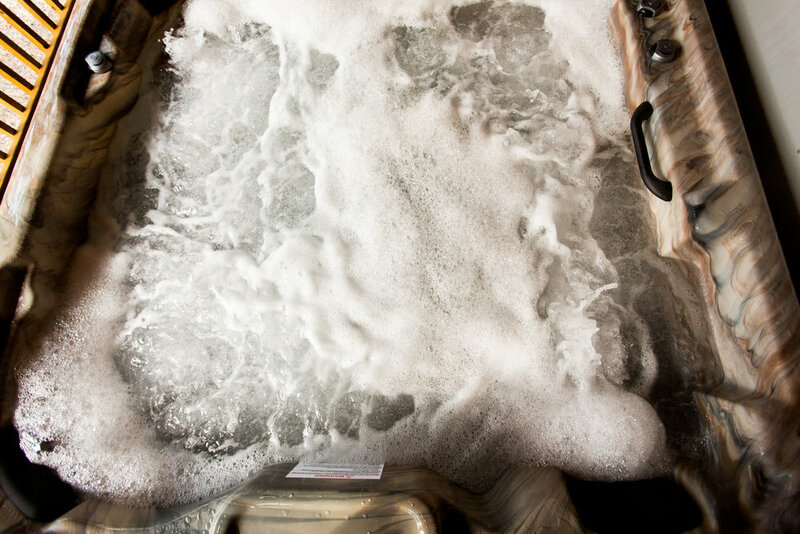 And, relax in the 6-person hot tub on the back deck. 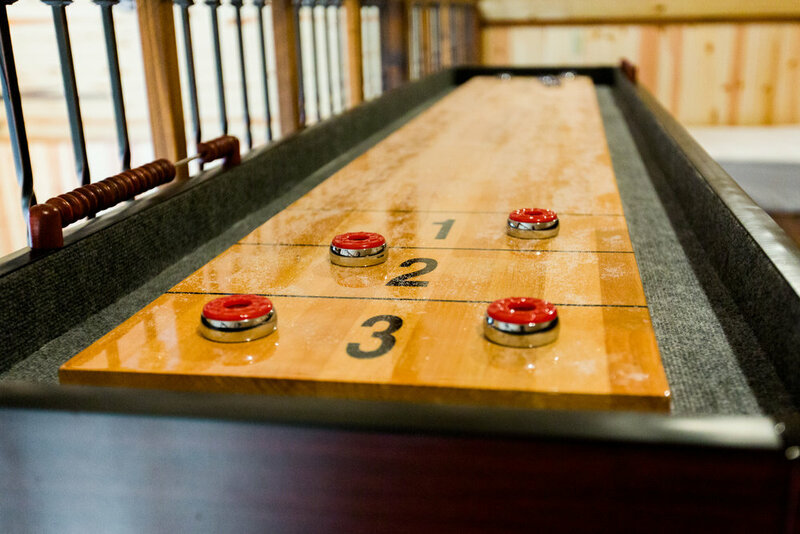 Play shuffleboard inside or horseshoes outside. Family time away from it all!